Although one of the oldest professions in human history, farming remains one of the most dangerous as well. Chemicals used in farming can cause illness and death. On large-scale farms, heavy industrial machines are rigorously used to manage the crops, and these can malfunction and cause injury or death. The hundreds of thousands of farm workers in Missouri and Illinois often have nowhere to turn to protect themselves and their investment when a farm accident occurs. Zevan and Davidson understand the unique dangers involved in farming in the Midwest, and we specialize in fighting for compensation when these farm accidents occur. We are committed to protecting the American farmer from negligence and equipment failures and suing for due compensation for their losses. 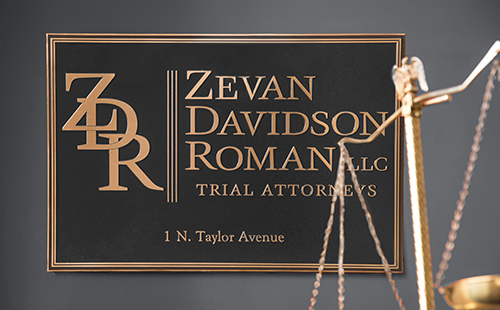 If you are a farmer in Missouri and Illinois and have suffered a loss from a farming accident, please contact the personal injury attorneys at the Zevan and Davidson Law Firm at (314) 588-7200 for a confidential consultation.